There is nothing I enjoy more than indulging and de-stressing with a good pampering. Of course, what would a pamper session be without a good face mask? A rubbish one. 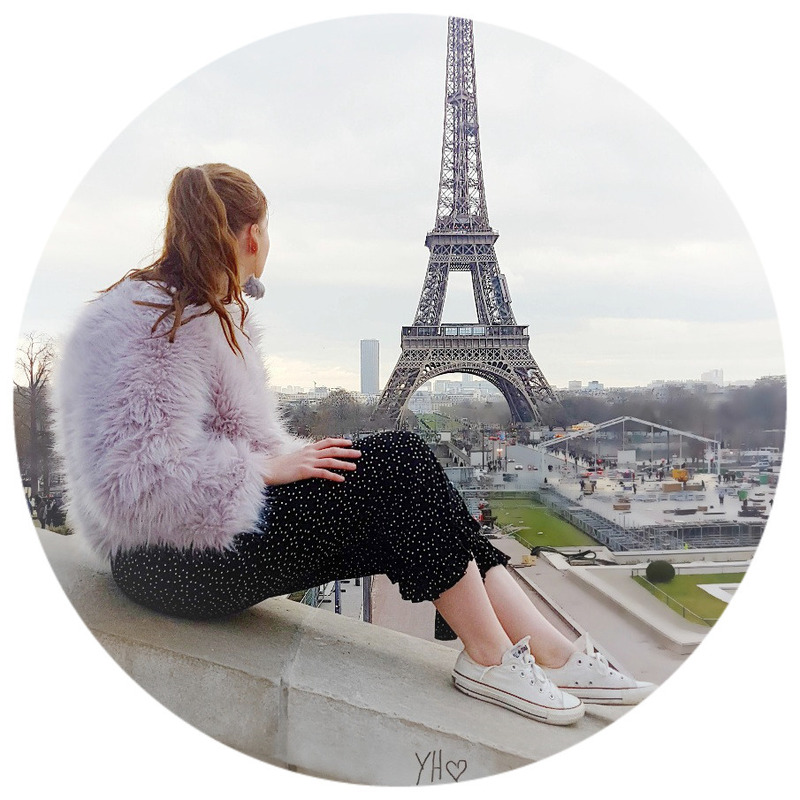 Today I wanted to share with you all my top 3 go-to face masks that I have been using recently and give a mini review as to why they have quickly become my favourite pamper masks. Quick Fix Purifying Charcoal Mask | Charcoal is my all time favourite when it comes to face masks as they really benefit oily skin. I have tried 2 or 3 face masks from this brand (available in Boots for £4.99), all of which have really benefited my skin. My face is always left feeling super moisturized and any excess oil that I have this mask removes it. I like to use this face mask whenever my skin is feeling clogged up or like it says on the tube; lifeless and it'll fix it for me. LUSH Catastrophe Cosmetic | Do you ever feel like your skin needs to just calm'it down a bit? This face mask is perfect for when your skin feels a little rough and is in need of some soothing moisture. Even though I have oily skin it is sometimes nice to use a face mask that calms and adds some vitamins to my skin. I like to use this whenever my skin needs some vitamins and to cool it down a bit. It definitely helps calm my skin down and I am always left with fresh, glowy skin. Clinique Pore Refining Charcoal Mask* | A little bit like the Quick Fix mask only this mask does a bit more. I like to use this face mask when my skin is having a bit of a breakout, needs calming down and feels overly oily. This mask is really good for helping reduce those imperfections and my skin is always left feeling 100 times better afterwards. It reminds me a lot of the Origin's Charcoal mask it has the same benefits but for a cheaper price. What is your favourite face mask?? I have never tried a clinique mask but this one sounds amazing so it might slip in to my basket! Just a quick note I have a beauty blog and I just posted my BEST skincare tips for oily skin and a few snaps from my travels and I would love you to swing by and say hello. This was a first for me too and I am quite impressed so I'd definitely try it again! Aw that's brilliant Maddie I have gave it a like so I can read it later! They are all such good face masks, mines ran out now must stock up for winter! I love lush masks though haven't tried Catastrophe Cosmetic and am looking for a full size charcoal mask once my samples run out, will definitely keep these in mind! I agree definitely a favourite of mine for calming my skin down. I used to love Avon products I think next time I see the book I will give it a read! All these sound lovely and I've been wanting to try a new one for me and my cousins pamper night and the Lush one seems like it would be perfect for it. I've never tried Catastrophe Cosmetic, but Lush masks always do what they say! I want to make it my goal to try all of their masks that are suited for my skin! These face masks are all new to me. I have been meaning to try that Lush mask for a while, but I just keep forgetting. My favourite masks are The Body Shop's Tea Tree mask and Lush's Mask Of Magnaminty. I love a face mask now and then! Loved this post as usual! A few people have mentioned The Body Shop face products I might have to try one of their masks out next. Also that LUSH mask is my next to buy been wanting to try it for awhile! I really want to try the Lush one! It really does sound amazing! I'm loving S&G pore mud mask, it makes my skin so so sooo clean! Let me know if you do! Soap&Glory do some lovely face masks I like the sound of the mud one! 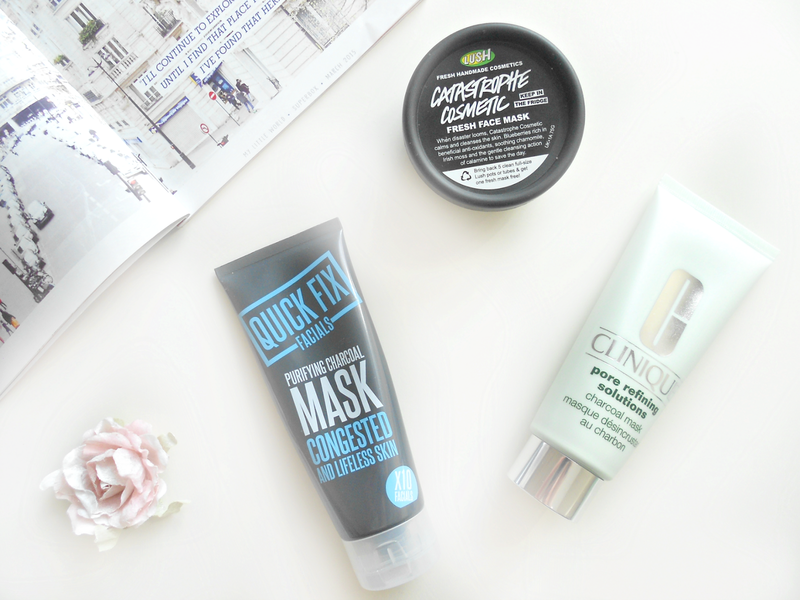 I have been seriously loving masks atm, so all of these have been added to my list! I also adore glam glow, but the price is just ridiculous. I really want to try this mask out it has been on my wishlist for ages! I have just followed you so I am going to give that post a read! Everyone mentions the Mask of Magnamity I must try this! Ooo Cosmetic Catastrophe is my favourite!! I've always wanted to try the Quick Fix masks. They always catch my eye, the charcoal one sounds great. I'm loving Cup O' Coffee from Lush at the mo. Is that a new one? Don't think I've heard of that one but sounds interesting! I really enjoy using this face mask so I might have to try more of their range out now. Oh yes I love LUSH Cupcake too I am always tempted to eat it! I love the Quick Fix Charcoal Mask - it works wonders for me! One of my all time favourite masks is the Origins Charcoal Mask, so I must give the Boots version a try! I love Origins but I always cry at the prices! It does doesn't it? Sounds epic! Oh goodness I hate wiping them off especially charcoal it takes forever! I haven't tried that one I don't think but it sounds great! I definitely don't use face masks as often as I should but really want to give Clinique's charcoal mask a go! I love that it's really similar to the Origins version! I've never used the Clinique Charcoal Mask but I love the Origins version. I also love Lush's Cupcake and Oatifix. The Lush mask sounds incredible, I love Lush face masks! I can definitely agree with you there this one has worked wonders on my skin. Oh yes definitely good products for relaxing with! Love the Lush Catastrophe mask! One of my favorites love the smell. Leaves you skin feeling soft and fresh. Origins are one of my favourites too but I stock up on them on special occasions! Ooo I love the lush face masks! I used to use Love Lettuce quite a lot, then I somehow forgot about it? My current favourite mask is the REN glycolactic mask, it's really great! I think i'm gonna treat myself to that charcoal one as soon as i've finished the last bit of my superfacialist one, I'm really struggling with my skin at the moment for some reason so I really need something to work! I would recommend it, it always sorts my skin out for me!